I had every intention of publishing it in May, and somehow May turned into August …[hangs head in shame]…. 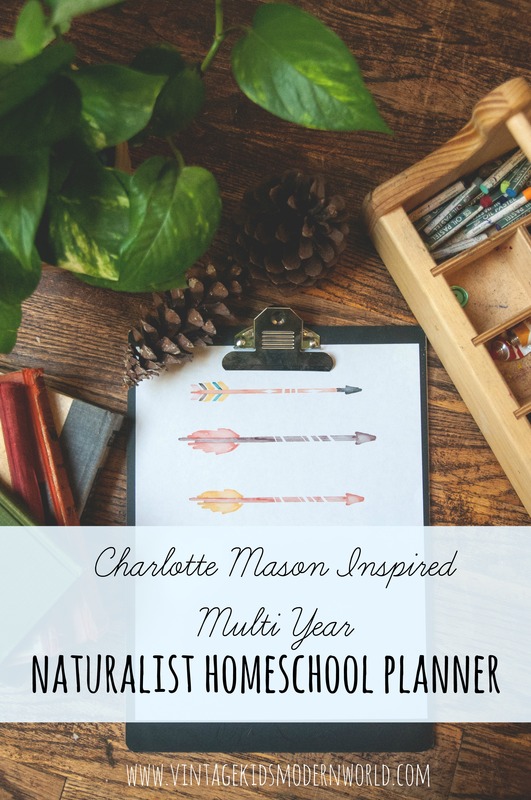 Below you will find the links to each month (August 2017-July 2018) that also happen to correspond to the pages in my Charlotte Mason Naturalist Planner. And as a bonus this year, I also have a full academic year at a glance calendar sheet which is SO helpful for getting a bird’s eye view of where you’re going and what’s coming next! It’s great for simple planning and reference, or print multiples and use them as your child’s attendance records by marking off each date. You’ll also see under each month a small lunar calendar, great for referencing in your nature journals! Enjoy mamas and have a wonderful, adventure filled school year! and DOWNLOAD YOUR FREE Charlotte Mason Inspired Homeschool Planning Calendar! This entry was posted in Homeschooling, Printables and tagged Charlotte Mason, homeschool, Homeschool calendar, naturalist, printable calendar, watercolor | Bookmark the permalink. Love the calendar! But they aren’t updated to the current calendar year. It says 2017 but it has 2016 dates. These are printing with a grey background instead of white. What am I doing wrong? Hi! I am having an odd problem as I am trying to print these. Are they supposed to have a decorative gray background behind each section? When I click them and download onto my computer they have a plain white background, but when I print they come out with a gray texture. It looks like they are just plain white in the picture you took, and I prefer it that way. Can you help? Thanks! oh goodness! I checked a few and didn’t find a problem. Is there a particular month that you’re referring to? The calendars start on a Monday, instead of Sunday, so it may seem like they’re off a day. Please let me know and I’ll get them fixed! These are beautiful. Would there be any way you could link me to ones that are with a white background? Or, email them to me? The darker background makes it kind of hard for me to see it.